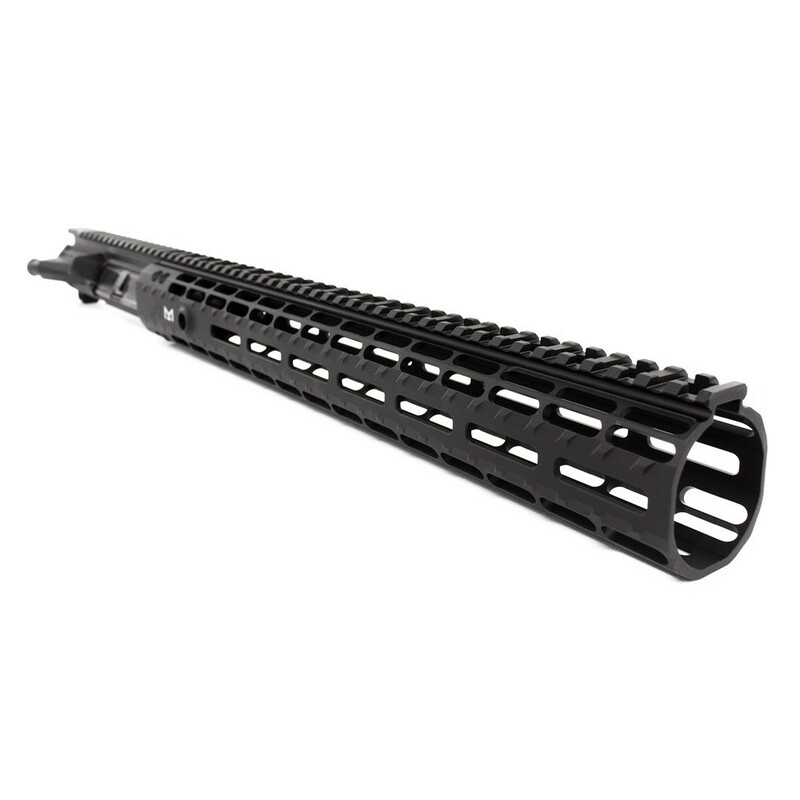 This Upper Receiver Handguard Combo now includes the new Gen 2 Enhanced Handguard! 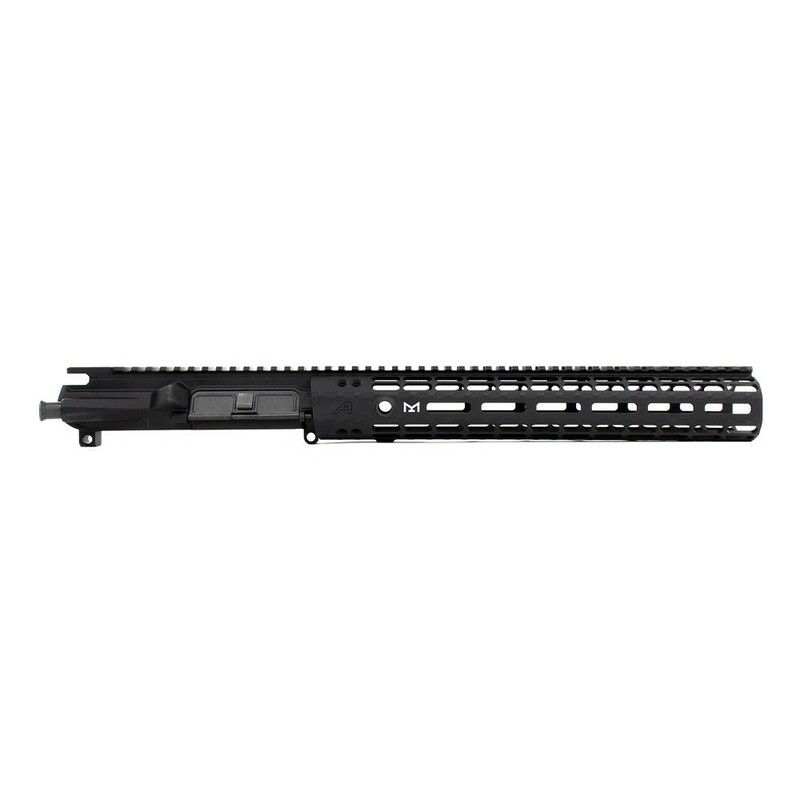 Key features include the addition of quick disconnect sling sockets, enhanced milling design for grip and visual appeal and a new profile for the picatinny top rail. The state of the art M4E1 platform starts with the M4E1 Upper Receiver. The M4E1 upper receiver is a one-piece design combining the handguard mounting platform with the upper itself. Since the rail mounting surface and upper are of the same forging, not only is it a stronger system, but it also provides for easy installation of the gas tube with a pre-aligned gas tube hole. Additional lightening cuts save weight and allow for more efficient cooling. Easy barrel installation - Simply insert your barrel assembly into the M4E1 upper and tighten it using the provided barrel nut and wrench. Then slide your rail on and tighten the screws. Within minutes you have a modular, free-floated rail. Paypal is disabled for this item. The is a great upper combo. Everything is well made and went together easily. It feels nice in my hands and does an excellent job of dispersing the heat. 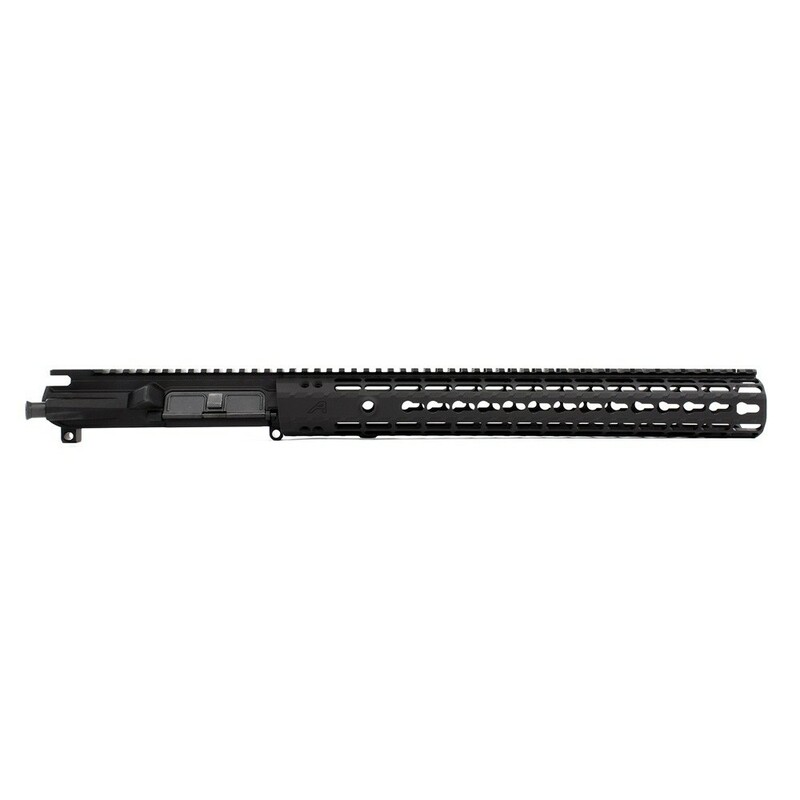 Great deal I got on this upper and hand guard. 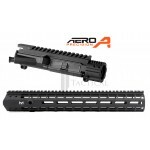 I really like Aero's products and these are are no exception at a great price from Tom's. I also got free shipping and it arrived at my door in two business days. This was an amazing shopping experience I had with Tom's. Will come back for these prices. Excellant service same day shipping for the order, I am impressed and this is my second order with Tom's and will continue to use them.